Description :Title : Trident Case AG-LG-LS840-TG Aegis Series For LG Connect / Viper 4G / MS840 Gree.. Description :Title : Trident Case AEGIS Protective For LG Connect / Viper 4G / MS840 - Retail Packag.. 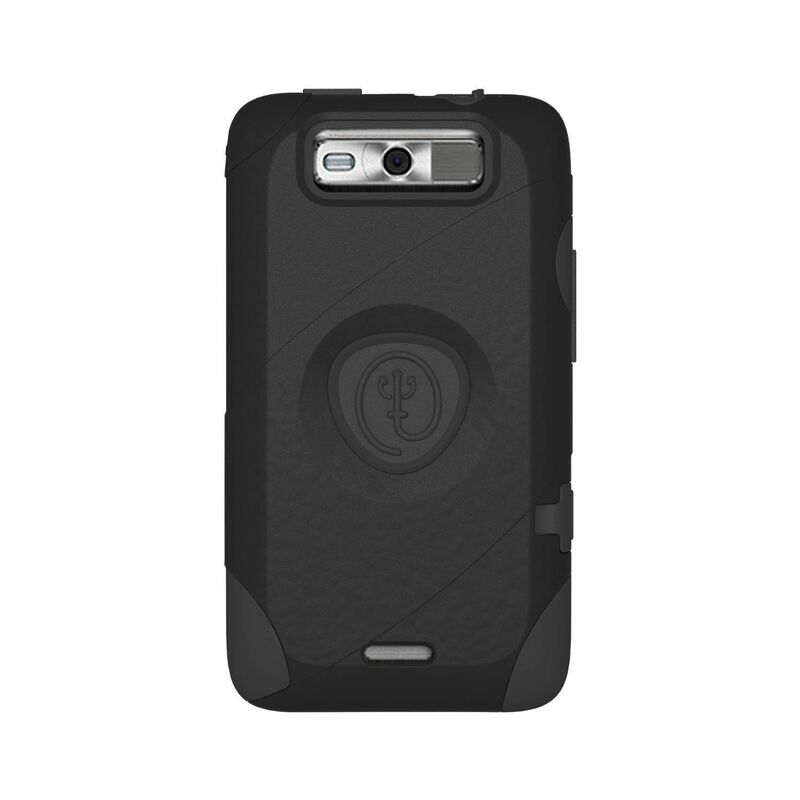 Description :Title : Trident Case AEGIS Protective For LG Connect/Viper 4G/MS840 - Retail Packaging .. Description :Title : Trident Case Aegis Series For LG Lucid 3 - PinkModel : LG Lucid 3 PinkBrand : T..